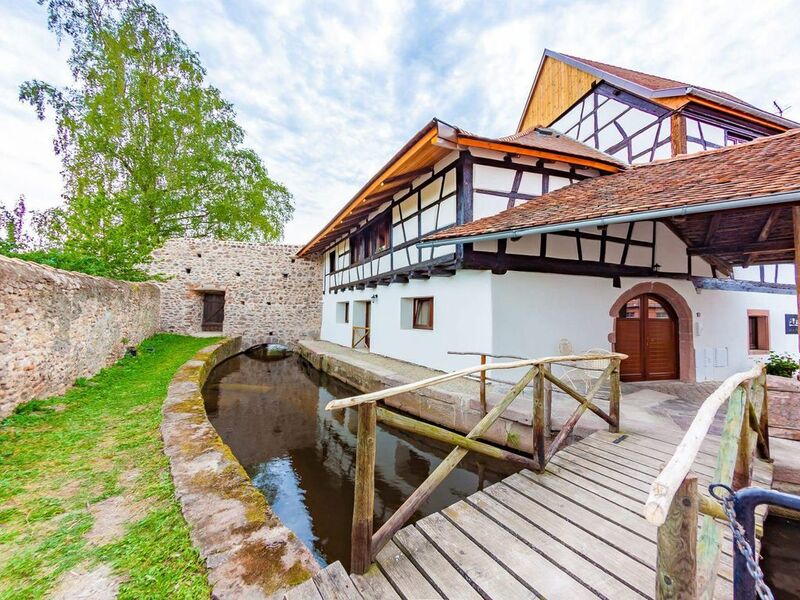 New in Kientzheim (Kaysersberg vineyard) the lodging of Histoires accomodates you in his lodging "the stork"
Completely renovated in 2017, the cottage is 45m2 and is located on the ground floor of the house. - a living room open to the kitchen. With flat screen tv and wifi. - 1 bedroom with a 160/200 bed.